I love reading memoirs. I find them fascinating because you’re seeing the world through the eyes of someone else. You get to go on this journey to uncover the “truth” about their life. With a well-written one, you see the writer at their greatest and at their worst. 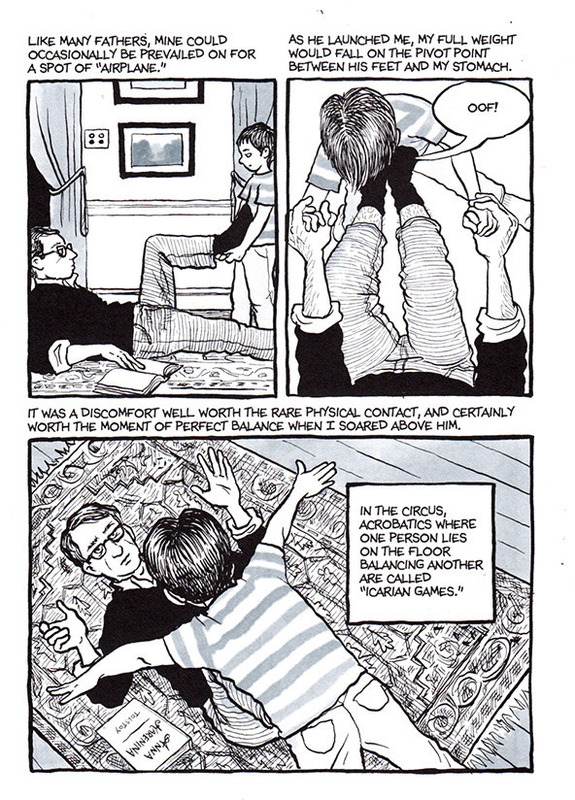 Fun Home in particular is interesting because it’s a graphic memoir. The author, Alison Bechdel (yes of the Bechdel test), is a cartoonist. Fun Home succeeds in telling her story with both well-crafted images and words. At the heart of this memoir, it’s about a daughter trying to understand her father as she learns more and uncovers more of the secrets he had kept when he was alive. 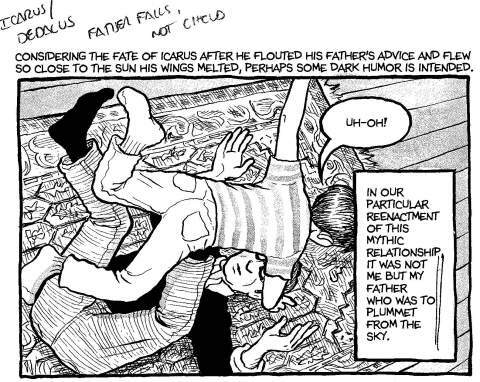 I think Bechdel has a unique sense of humor that shines through each panel of the book even when dealing with some serious and depressing issues. There is actually a Broadway musical based on the book. It recently won 5 Tony Awards which includes the award for Best Musical. I plan on watching, as soon as I can find tickets for a reasonable price. I definitely recommend this unique read if you’re looking to put together a reading list for the summer. Good to know! Can’t wait to watch. I’ve been wanting to see this play – now I’ll have to read the book and see it, too. Sounds like a great story. PS: TheaterMania just today launched a discount for orchestra seats for $119 (regular price is $150) . Google for the code!